Van Gogh | 25.04. - 30.04. 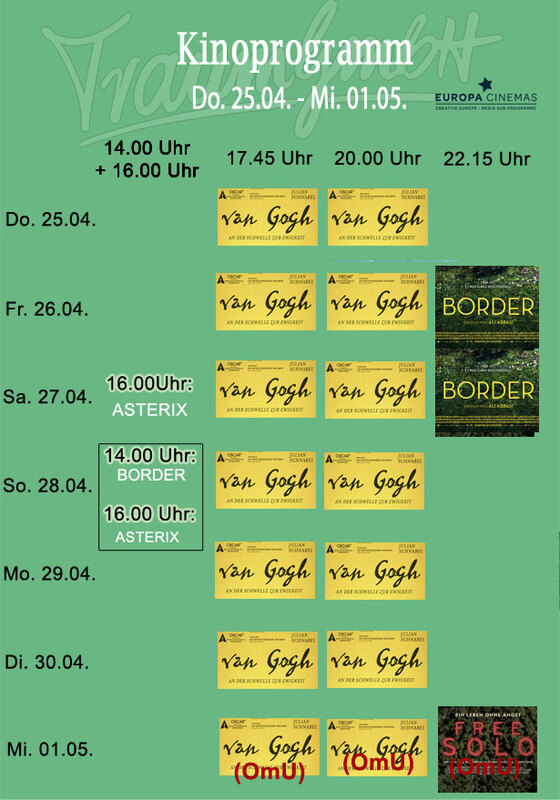 Van Gogh (OmU) | 01.05.